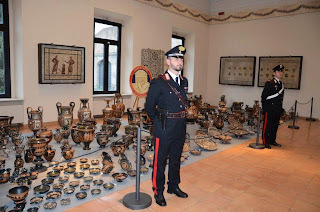 Given that the identifications have been made public in the Greek press as well as elsewhere on the internet, it seems unlikely that the director of the Michael C. Carlos Museum is unaware of the issue. In fact it is very unlikely as the museum issued a press release in 2008 on this very case. There are some questions to be raised. Has the director of the Michael C. Carlos Museum contacted the Greek authorities in the light of the information that came to light after the acquisition of the larnax and pithos? Has the director of the Michael C. Carlos Museum ignored the issue and hoped that it would go away? Has the AAMD responded to the situation relating to one of its members? What do academics in the rest of Emory University think of the situation? I suspect that the Greek authorities may wish to take the case further. Dear David, as far as your last comment ("I suspect that the Greek authorities may wish to take the case further"), I’d rather hold my horses. Having watched the last interview Dr. Tsirigiannis has given to the Greek TV channel SKAI and his comments (which he repeats on every given opportunity) on the inexplicable apathy (to say the least) of the Greek Ministry of Culture on every fully documented identification made by Christos and and subsequently sent to the Greek authorities, I believe that the Carlos case will be left in limbo for the years to come. The onus is on the Carlos Museum to follow the AAMD guidelines. 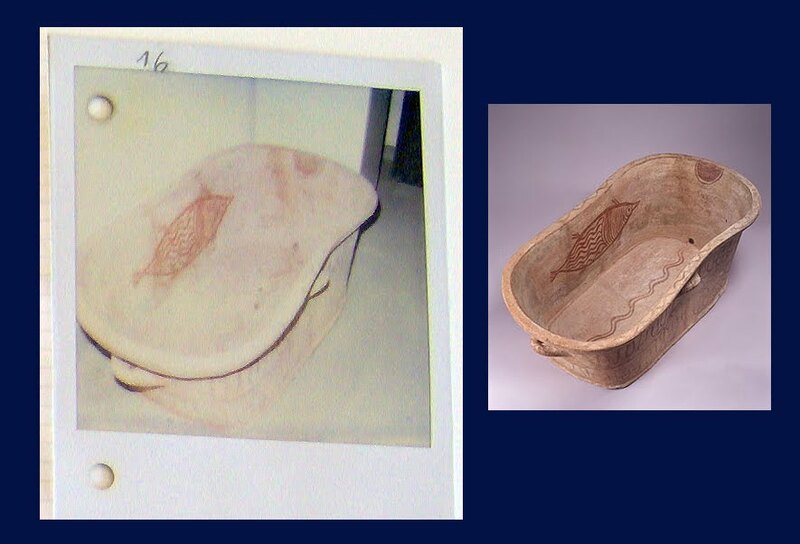 The museum director needs to contact the Greek authorities in the light of the photographic evidence from the Becchina archive.